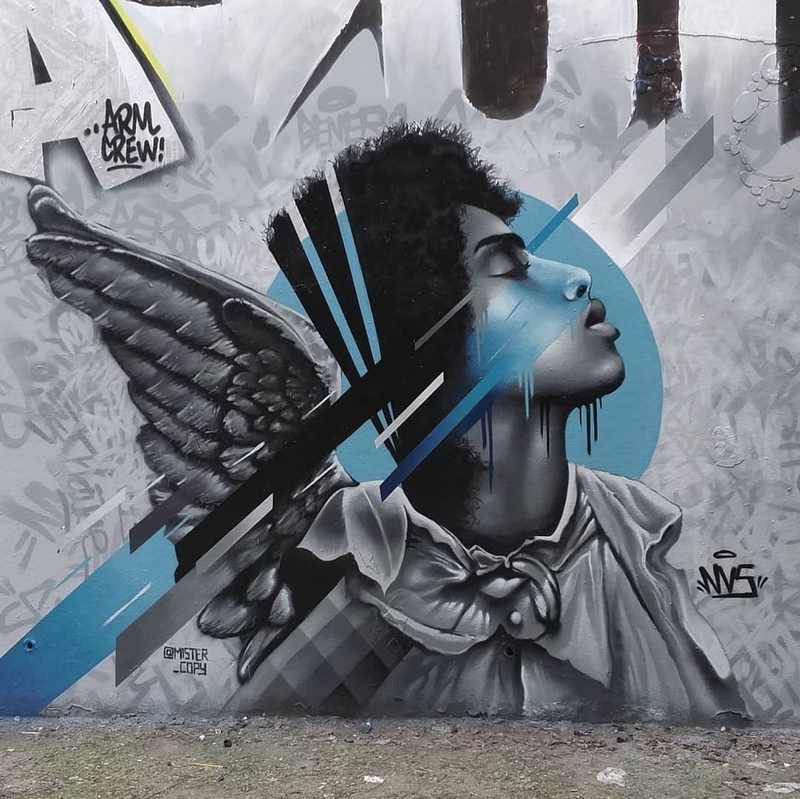 Paris, France: new mural by Michael Thompson aka Mister Copy. 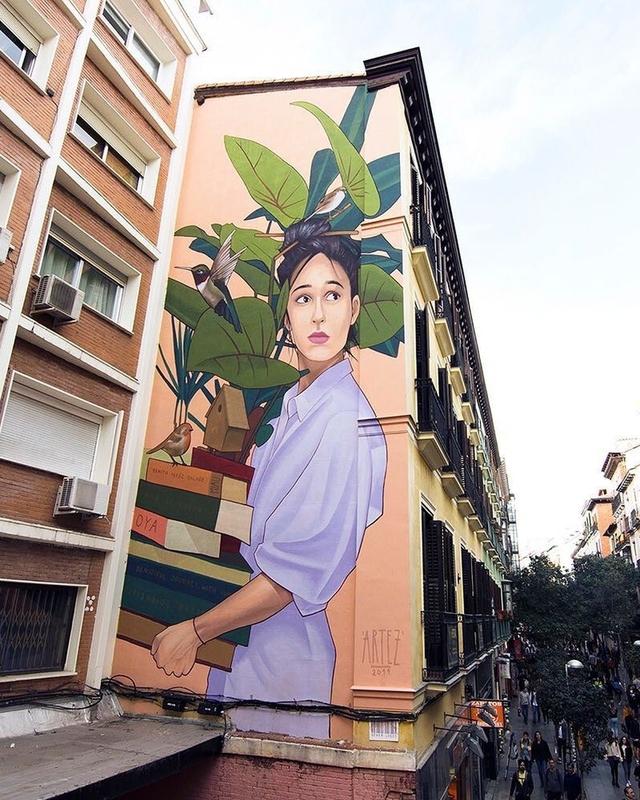 Calle de Fuencarral 31, Madrid, Spain: new mural by Serbian artist Artez for Urvanity Art. 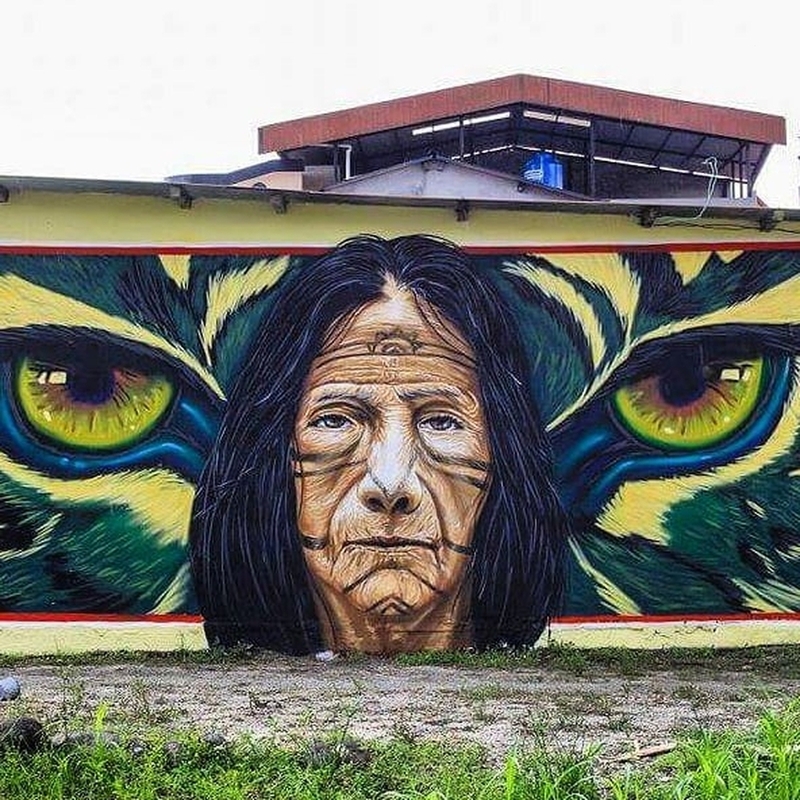 Pastaza District, Ecuador: new mural by Paul Toledo aka Bless.